Collection of 25 Popular Rhymes, Rhymes for children, popular Stories for your kids. Let your kids sing songs and rhymes along with the host. Learning rhymes is much easier for your kids now. Hey kids, Here comes the popular nursery rhymes and story collection. Learn actions for most popular rhymes and dance along. Lean the actions and perform it in your school. 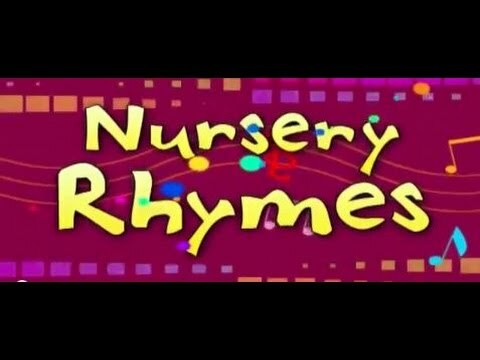 The best way for kids to learn the nursery rhymes, watch learn and sing along the nursery rhymes.